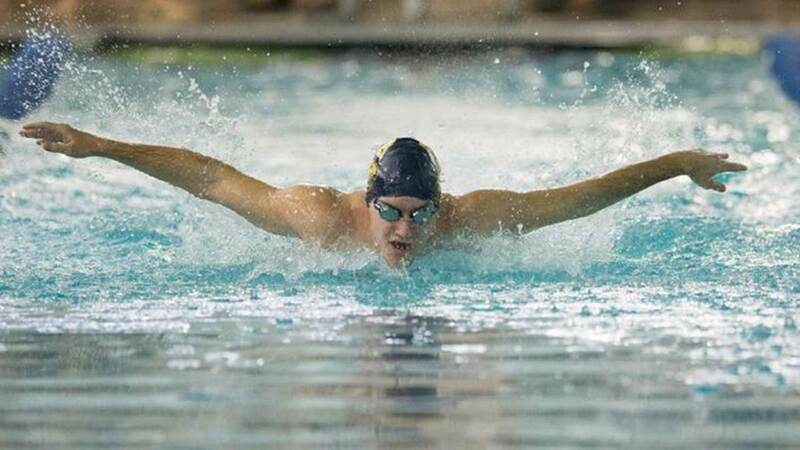 HOUSTON -- For the second year in a row, the St. Thomas swim team has won the city championship. Saturday afternoon in the 11th annual Houston Area Private and Parochial Invitational (HAPPI) meet at the W.W. Emmons Natatorium in Spring Branch. Besides their individual efforts, the Eagles won two of the three relays to secure 117 points in those three events.